The developers of FSEconomy and the Reality Expansion Pack series have partnered up to integrate their respective economy systems with a new beta update for REP users. "Good news, everyone! After some weeks spent in testing it on a private server, the integration between FSEconomy and REP’s Economy System is now available on the public beta channel as v4.1.0. Many thanks to the guys at FSEconomy for putting so much efforts to let this become real!" FSEconomy: like the standalone one but uses the FSEconomy bank account and provides no rewards as they are already provided by FSEconomy itself. 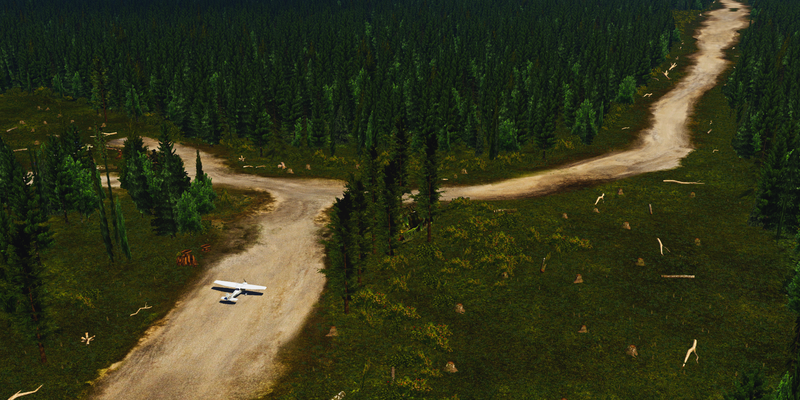 The main drawcard of the update is obviously the integration with FSEnconmy, however there are some other updates included in v4.1.0 too, with flight model upgrades for the Cessna 172SP and Centurion for XP11. SimCoders predicts the update will move out of beta within a week. 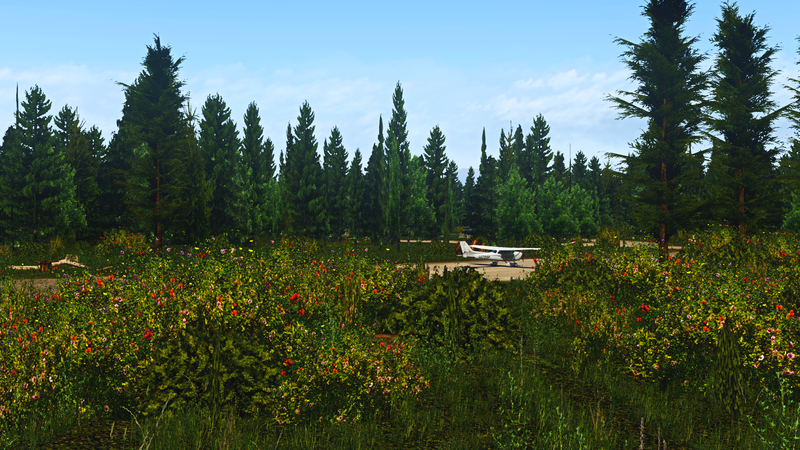 "Download your favorite REP’s package from the store after the update to v4.0.3. Inside the new zip, you’ll find a new set of skunkcrafts_updater.cfg files. Replace the ones you have in your aircraft’s main folder and you’re good to go. Just select the “Beta” channel in the SkunkCrafts Updater’s settings." You can see the full blog post on the SimCoders website here.